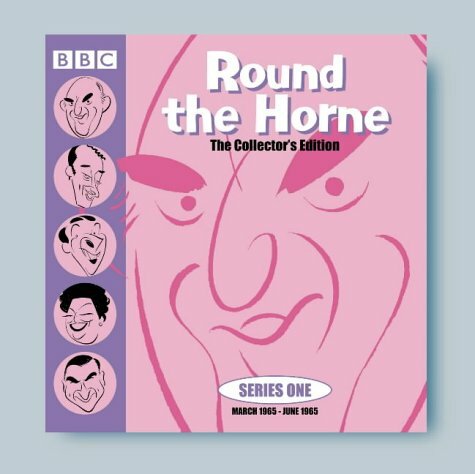 This is a comprehensive collection of Round the Horne, presented here is a special collector's edition box set of 8 CDs. The zany humour of the original 1960s radio shows makes for essential listening. An accompanying booklet contains full track listings.